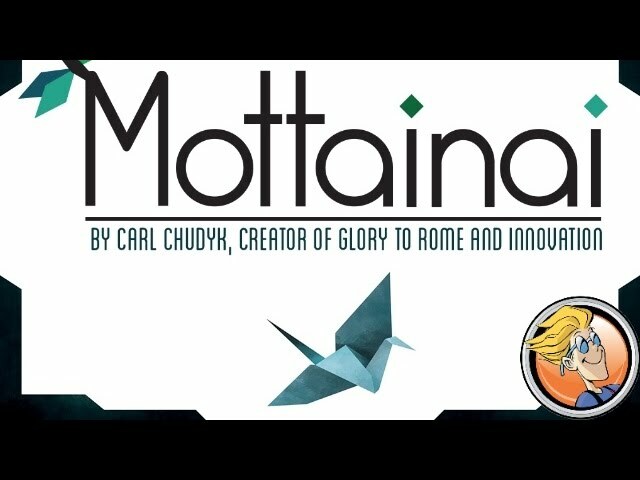 Mottainai (every little thing has a soul) is a card game by Glory To Rome designer Carl Chudyk. With its minimalist aesthetic, multi-use cards, and unique theme, Mottainai is both a joy to play and to look at. Each player is a monk in a temple who performs tasks, collects materials, and sells or completes works for visitors. Every card can be each of these three things. Choose tasks to allow you to perform actions, follow on other player's actions, and cleverly plan and combine your special abilities and materials to stay ahead of the competition. Buy Mottainai for a quick game experience that's deeper than it first appears.